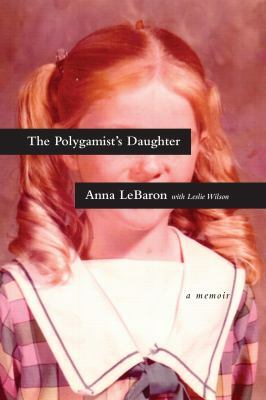 As a child Anna LeBaron rarely lived with her mother or father. She lived in the homes of her father’s followers or with relatives in the LeBaron clan. As a teenager she finally found a stable home and an opportunity to attend school on a regular basis but there was danger in taking that course. Ervil LeBaron, her father, didn’t tolerate anyone leaving or being disaffected from his fundamentalist polygamist organization. Even from prison he managed to assassinate the head of the family where Anna found refuge. Neglect, abuse, child exploitation, homelessness were all part of Anna’s childhood. In spite of everything she finally made her way to a better life but her past took a heavy toll even in times of happiness. This was an interesting personal memoir because of her unique family connections and her personal triumph.